I was diagnosed with type 2 diabetes just over two years ago now, and managing my blood sugar levels has been a struggle for me. 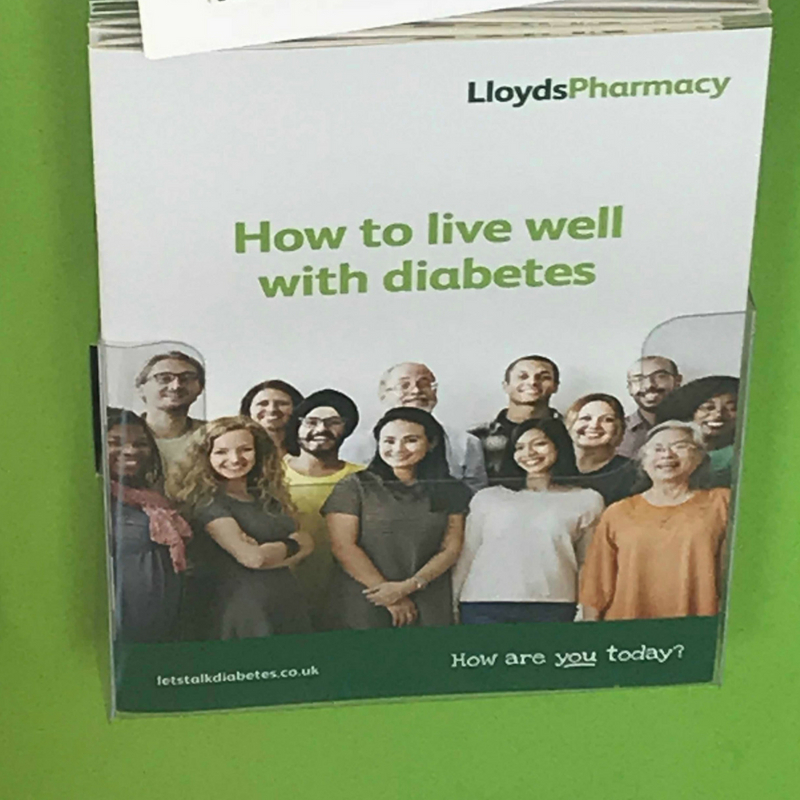 I have teamed up with LloydsPharmacy to tell you about the services that they offer to people with diabetes, or people who are worried they might be diabetic. 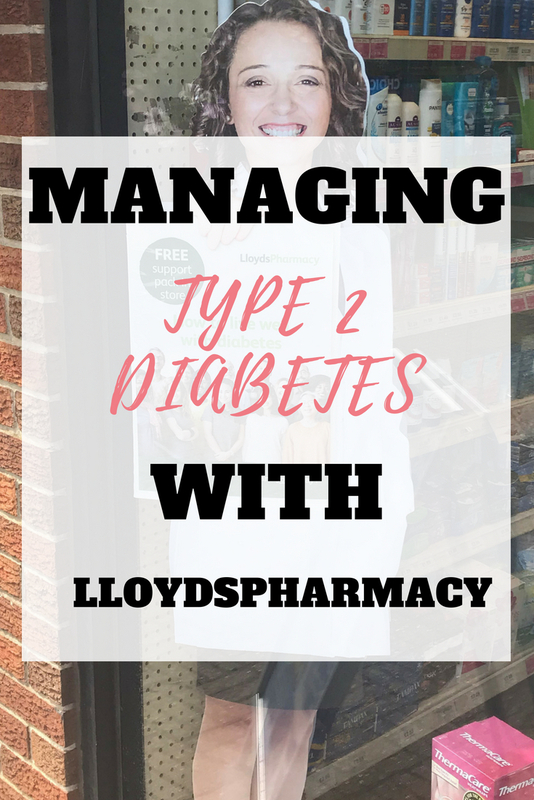 In this post I am going to share with you how a visit to LloydsPharmacy has helped me to get on top of my blood sugar levels and make changes for a healthier me. Getting diagnosed with type 2 diabetes was quite difficult. I visited the doctors with some other classic symptoms, like being thirsty all the time, losing weight quickly and being tired all the time. 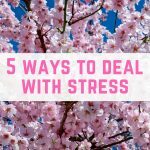 I had loads of other tests, but my blood sugar levels weren't checked until I had been back and forth to the doctors a few times and until I had been the one to suggest the test to my doctor. As you can imagine, that left me feeling really let down. I was called in last thing on a Friday evening, after 5pm, to be put on to medication straight away. I received some very rushed advice (it was after 5pm on a Friday after all) about what I can and cannot eat any more, and then that was that. Straight away I managed to make some big differences to both my diet and my lifestyle. I cut out a lot of carbs – I would have pasta sauce and meatballs over broccoli, and I went for a 10 minute walk after every meal. I managed to get my blood sugars down within the healthy range, but then I hit what I call diabetes block and I stopped taking my medication and managing my condition. 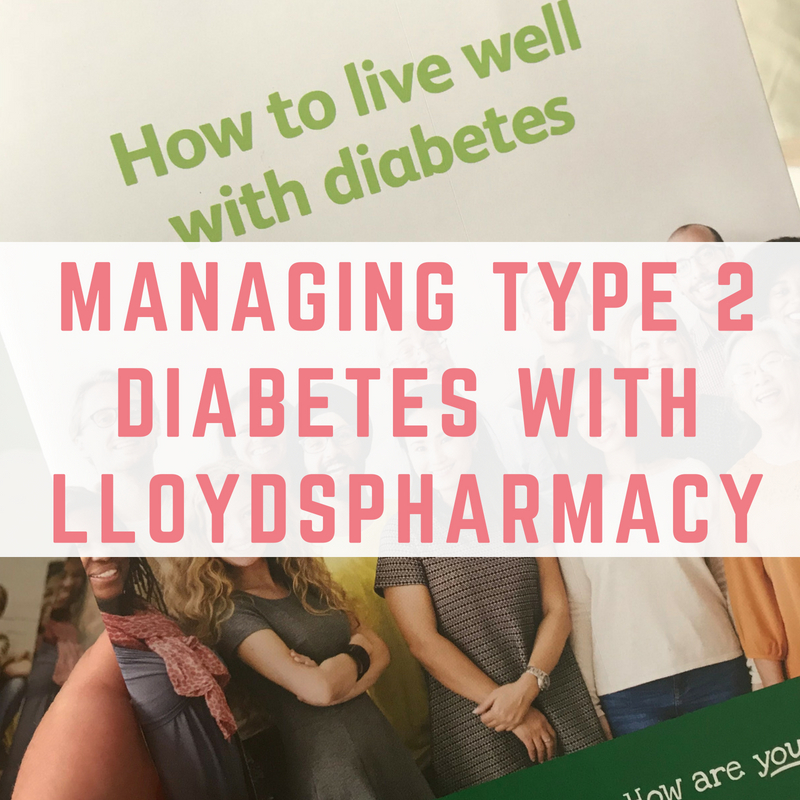 I feel that the time is right for me to get on top of managing my condition again and I am so excited to tell you about the provisions that LloydsPharmacy have for helping you with type 2 diabetes, no matter how far along your journey you are. 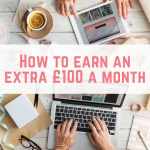 When I was first diagnosed, I was able to make some dramatic changes to my lifestyle in order to control my blood sugars, however once they were managed I completely fell off the bandwagon. 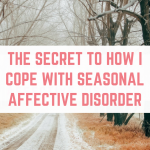 I even struggled to just take my medication – so much so that it was one of the topics I tackled during my course of cognitive behavioral therapy. It has been this massive hurdle that has taken me a lot to overcome. I tried everything from alarms to keeping my tablets next to the side of my bed, and I have finally come up with a way to manage to take them. I have asked my husband to help me! So simple, yet so effective. With him reminding me to take my medication, and sometimes putting it directly in front of me I have managed to take my medication correctly around 95% of the time over the past two months. This is a massive improvement, and I am really thrilled with this. I also struggle with needing to eat regularly in order to manage my condition. 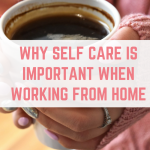 When we are at home or in our offices it is okay, but when we are out and about filming for YouTube or buying items for our reselling business, it often slips. This is another area that we have been working on, by either taking a packed lunch or making sure we work time for lunch out into our routine. I headed along to an appointment and walked in to be greeted by smiling staff, despite it being a very hot day. We started off with with some lifestyle questions, checking my weight and then taking my blood pressure, which was high. I have never had high blood pressure before, and this could have been down to the temperature and some stress that I have been under for the past few months. I also haven't been sleeping well and hadn't been doing regular exercise until recently. The pharmacist gave me a copy of my blood pressure readings to let my doctor know. After the blood pressure check up, we then spent some time going through the medications that I am taking and how they all work. It was a really great chat, where I didn't feel I was being lectured to, but instead I felt as though I was in a safe environment where I could ask questions easily. One thing that came up was my reluctance to take my medication, and how we are tackling that. During our chat the Lloyds pharmacist made a really great suggestion. The alarm for my evening dose of medication was for two hours after we normally eat. I also woke up every night around 3am in a confused state, and with the pharmacist we discovered that it might be because I am taking my medication so late, and my blood sugars are dropping so much that it is causing me a hypo – which is where your blood sugars drop too low. 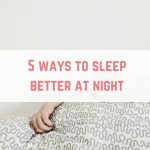 We decided to make two small changes to combat this – changing the time I take my medication and making sure that I have something to eat next to the bed, in case I need to bring my blood sugar levels up. I am happy to report that since making this change, I haven't been waking up at 3am in a confused state and I haven't needed to eat anything throughout the night to bring my blood sugar levels up. We also discussed some small and easy lifestyle changes to make in order to help me to manage my condition properly. I was also given lots of information about managing diabetes and a booklet called ‘How to live well with diabetes' which is full of information that explains more about the condition, offers diet and lifestyle advice, talks about monitoring and treating the condition as well as where to get support for living with diabetes. 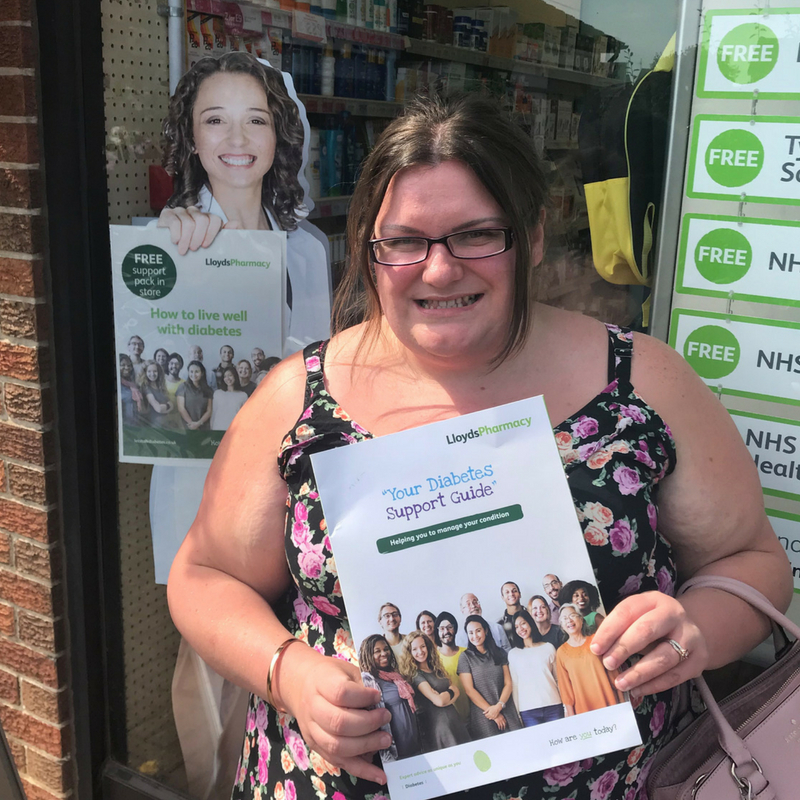 Going for a diabetes check up at LloydsPharmacy was a great way for me to ask questions and get some tips, as well as getting information to take home with me. I have been able to read the booklets at home in my own time when I have wanted to check up on something. 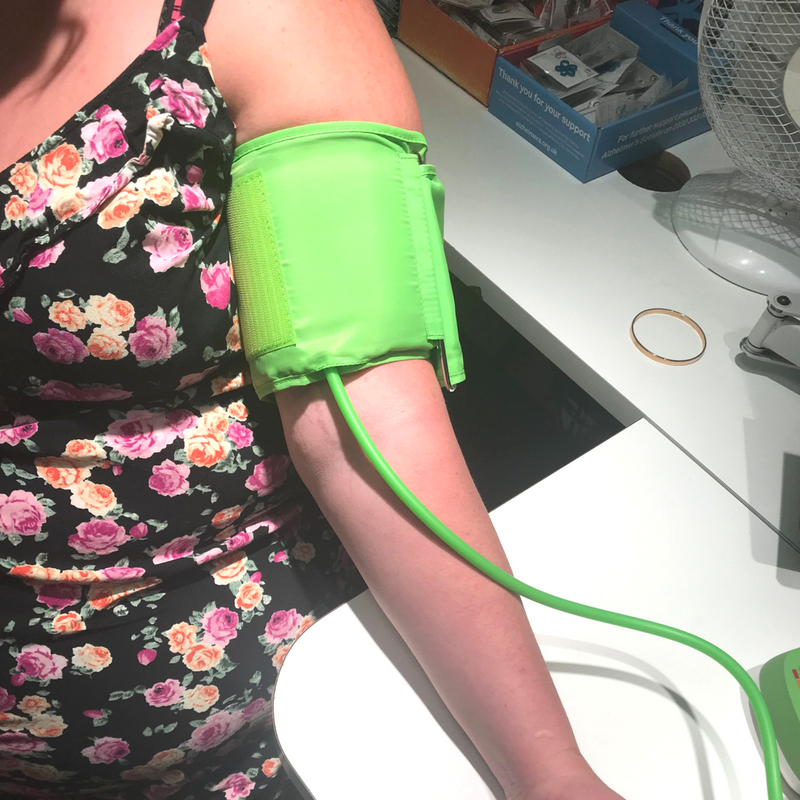 What is really awesome is that the medication check up and the blood pressure monitoring are both free services that LloydsPharmacy offer, and the cholesterol and heart check are just £15. Did you know that there are eight annual health checks for people with type 2 diabetes? When you are first diagnosed with the condition there is so much to learn and it is so easy to get overwhelmed with all of the information out there. 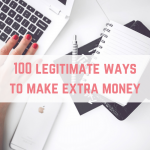 I do have some tips that I want to share with you. The first tip is to remember that although type 2 diabetes affects a lot of people, everyone manages their condition differently. This reminds me of a time where there was almost a fight over white bread with someone when we were on holiday together. I absolutely hate brown bread/wholemeal bread and I would rather go without bread than eat it. I can tolerate white bread as long as I don't have it too often, and I make sure it forms part of a balanced diet. Whereas this person, who also has type 2 diabetes, cannot have white bread because it spikes their blood sugars too high. Guess which bread we unknowingly bought? 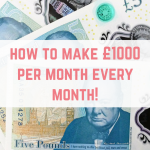 There are also ways for people with type 2 diabetes to save money, especially on prescriptions. 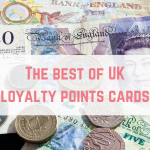 Did you know that as a diabetic you qualify for the NHS exemption card? This means that your medications and other accessories, like your blood sugar monitor, test strips and needles will be free. There is also lots of great support out there for managing your condition, including from LloydsPharmacy. 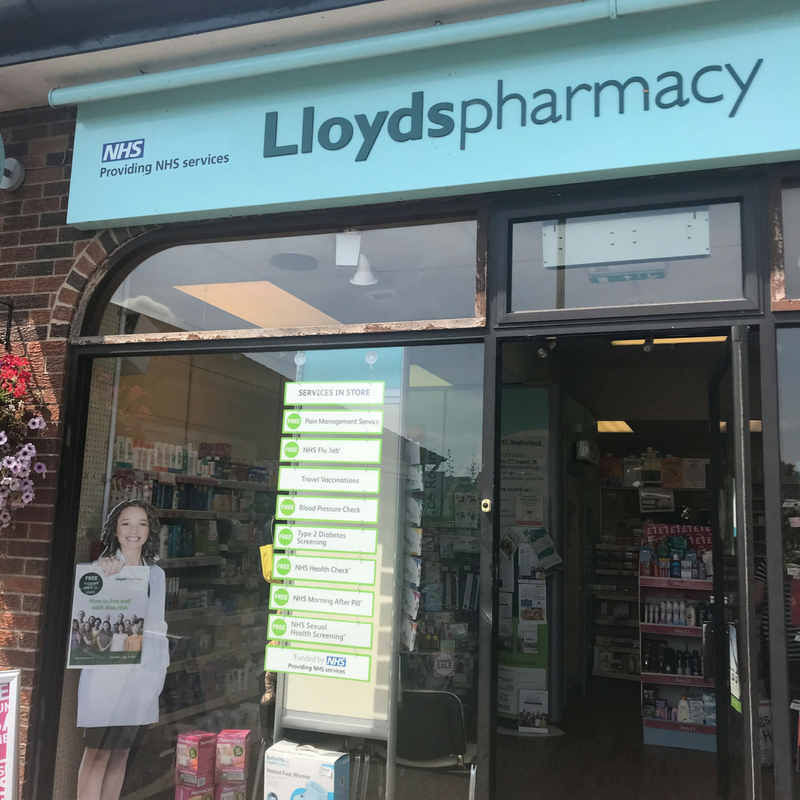 Over the course of six weeks, I will be putting the hints and tips that I've learned from LloydsPharmacy into practice and sharing them on my Facebook page and Instagram, so make sure you are following to see how I change my diet, exercise and other habits in order to manage my condition better.